Looking for a company to call to build your decks and patios? Look no further as you have come to the right place. We guarantee to give beautiful and functional results, and our team of professional deck builders will gladly give you the best of both worlds. At Decks and Patios of Blaine, we have a team of professionals ready to pick up your call or answer your email. We take customer service very seriously and put your satisfaction as our primary concern. Have a deck in mind you want to add to your home but just can’t find the right company? Look no further! Decks and Patios of Blaine can help you get that image to reality. Who doesn’t love enjoying a beautiful day outside? Deck and Patio of Blaine can set up artistically crafted patios to make your day even more beautiful. We understand that every home is designed differently and every client has their own preferences. 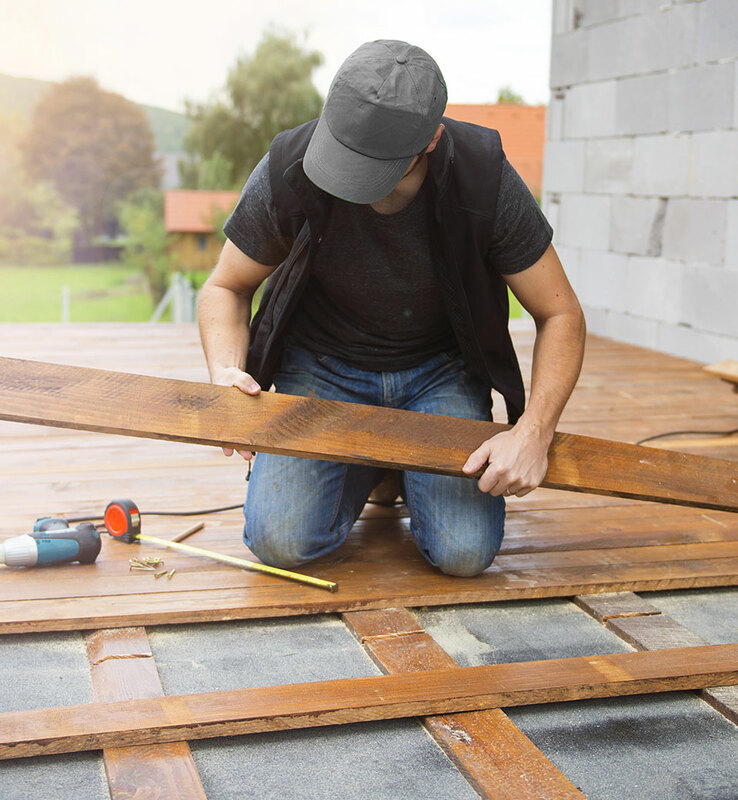 The deck builders here at Decks and Patios of Blaine always keep that in mind to put you first. The team will always take into consideration what you want or need and incorporate it into their plans. We make sure as well to let you know each step of the process along the way to keep you updated with our progress. We will never suggest any idea or plan that we would not do to our own homes. Every client’s satisfaction is our aim, and we do our best even to exceed your expectations. Our company is deemed as the best in the area for a reason. Your decision to invest in us is a decision you will surely not regret. We answer your calls and emails even outside business hours, so what are you waiting for? Contact us today! We answer your calls and emails even outside business hours, Contact us today!